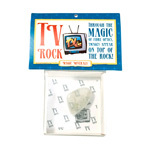 Keep the young scientist happy for hours with this stone’s fascinating qualities. Use this natural magnet stone, also known as lodestone, and have fun attracting all sorts of metallic objects while learning about its amazing natural properties and uses. 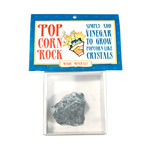 It is one of the most abundant and widespread of all oxide minerals and a terrific addition for amateur rock collectors of all ages! Individually packed for quick retail display. 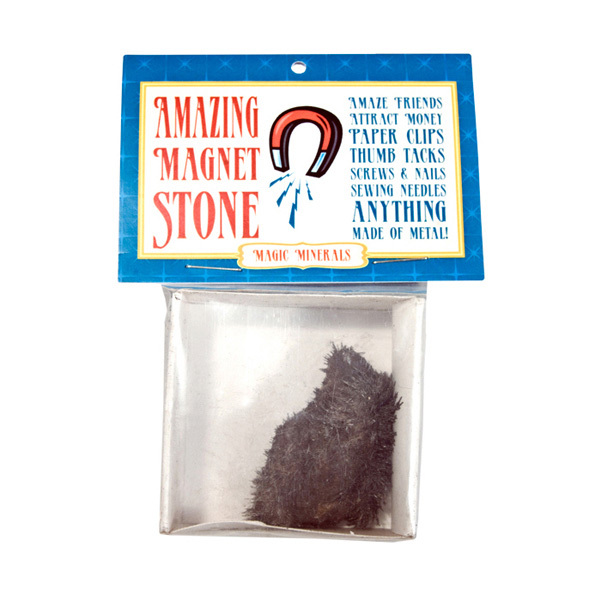 Ideal item to add to our Rock and Mineral Spinner Bin!